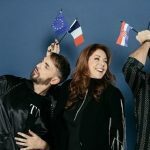 France: Destination Eurovision to select ESC 2019 representative with some changes. 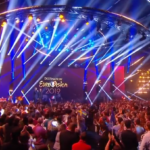 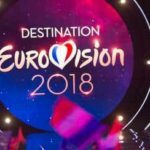 France: 2nd Semi final Results of Destination Eurovision 2018. 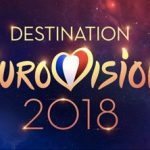 France: Tonight the 1st Semi Final of Destination Eurovision 2018. 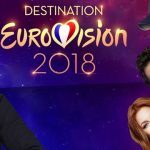 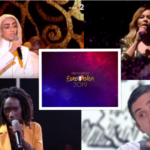 France: The allocation of Destination Eurovision 2018 Semi Finals revealed. 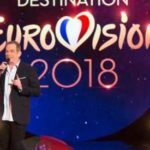 France: Contestants’ number for Destination Eurovision rises to 14.